New Zealand has a higher percentage of organisations with a cloud infrastructure in place (92 percent) with Australia lagging behind (78 percent) in terms of cloud adoption. 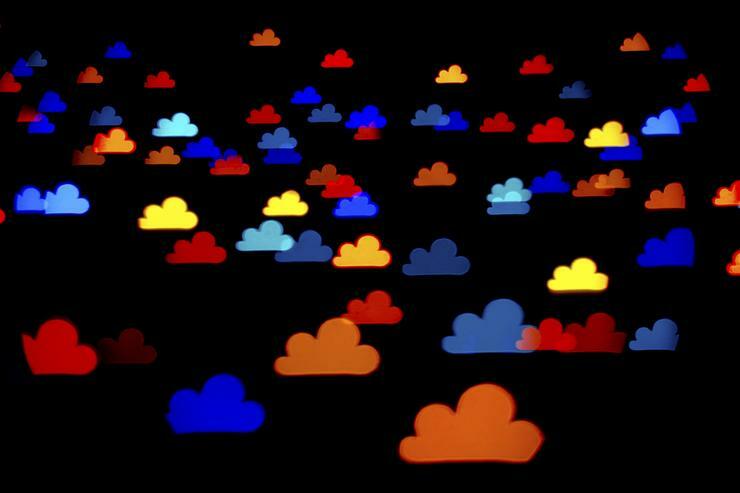 According to Red Hat’s inaugural Cloud Adoption Index, Kiwi businesses also indicated a higher deployment of hybrid cloud at 45 percent, but only 15 percent has adopted public cloud. Across the Australia and New Zealand region, findings suggest that planning for cloud adoption is not very advanced as yet but in New Zealand specifically, 27 percent of organisations are in “advanced planning stages” while 33 percent are still in the beginning stages of their cloud strategy. Increased agility was also identified as the top priority for New Zealand organisations looking at cloud deployment, cited by 80 percent of respondents. Decreasing costs was also a key priority at 73 percent, while increasing innovation ranked lowest with only 39 percent of respondents indicating this as a key goal. "We can see that locally in the New Zealand market many large organisations are nervous about immersing themselves fully in public cloud offerings,” says Derek Wilson, Country Manager NZ, Red Hat. According to Wilson, security continues to be an issue for organisations when adopting cloud services with 47.5 percent of New Zealand organisations experiencing security issues. Furthermore, 40 percent of organisations report that ‘onboarding or offboarding’ turned out to be more difficult than first thought with 40 percent also admitting that the solutions didn’t interoperate with current systems. Unintended cost (32.5 percent) and increased costs (30 percent) were also highlighted as issues when adopting cloud solutions. Delving deeper, almost one in three respondents (27 percent) claim that security concerns and data sovereignty concerns were the biggest barrier to cloud adoption. “Security should be top of mind when it comes to an organisation's applications and data in the cloud,” adds Max McLaren, regional VP and GM A/NZ, Red Hat.